As a tribute to Chacha Nehru and his genuine love for children, his birthday is celebrated all over India as CHILDREN'S DAY'. Children's day is celebrated to let kids enjoy a day. Children's day is celebrated to let kids enjoy a day of pomp and fun. 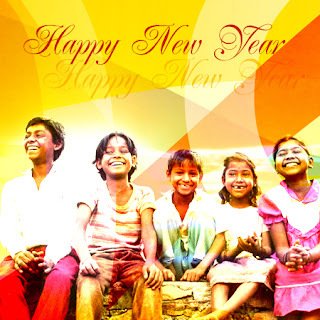 In India Childrens day is celebrated on the 14th of Novenber as a tribute to Chacha Nehru and his genuine love for children. His birthday is celebrated all over India as CHILDREN'S DAY'. One day in a year has been set aside to celebrate as childrens day. 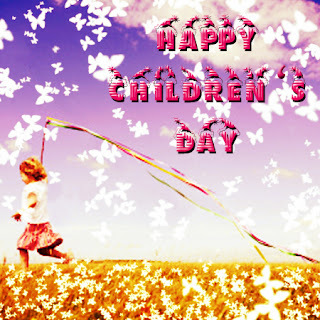 Even though Children's Day is celebrated on various days in many countries around the world. International Children's Day is celebrated on June 1 and Universal Children's Day is on November 20.
you can also visit our facebook page https://www.facebook.com/latestgreetingcards for our latest updates on your favorite greeting cards. Holi is the festival of colors. It's the time to spend time with our loved ones and have fun playing with colored powder, water balloons and sprinklers... a time to come together and spread joy and cheer all around. Color the hearts of your loved ones with warm holi ecards and cheerful holy greetings. Send across your heartiest holy wishes from our bright and colorful Holi greeting card festival. Pongal is the south Indian harvest festival also it is the festival of Tamil Nadu. Tamil people celebrating Pongal for 4 days. On the third day of the Pongal is known as ‘Mattu Pongal’. In this day Hindu people worshipping cow. This day is fully based on Cattles and they are bathed and decorated beautifully and served Pongal. The fourth day Pongal is known as Kaanum Pongal. People using this day as to go for visit family, friends and relatives home; also they go outing joyfully to some entertainment places. Overall the four days of festival gives lots of enthusiasm to south India people. People have using greetings for Pongal wishes to their friends and family on this day. Send free Pongal cards and Pongal Greetings to your beloved ones.